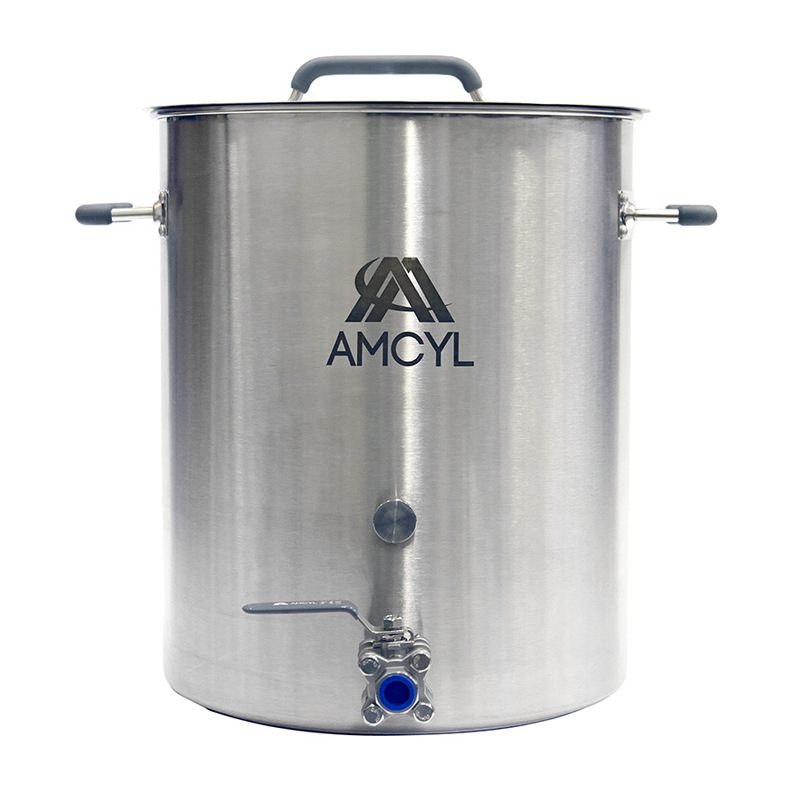 As of this posting Beverage Elements has 8, 10, 15 and 20 gallon AMCYL Brew Kettles on sale. Prices start at $84.76. Take a look at Bev Elements Sale Page for a full list of current sale items, prices and availability. This entry was posted in Beverage Elements, Kettles on September 12, 2017 by admin.